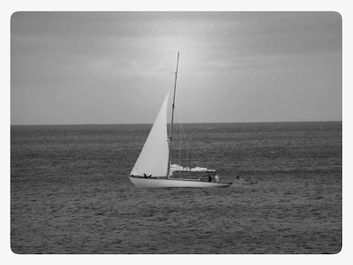 You are here: Home › General Updates › iPad Camera › iPhoto › What is Snapseed? 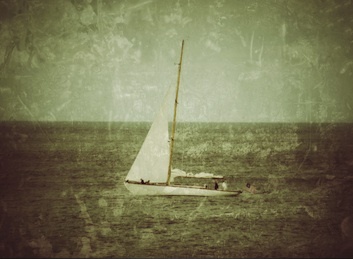 Snapseed is a photo editing App that was acquired by Google at the end of 2012 and became free to download since then. This picture editing App is very intuitive and easy to use. 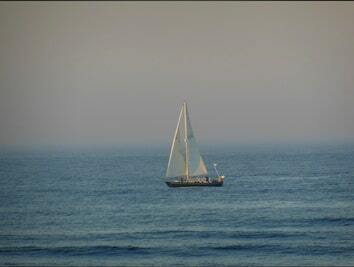 Enhancing a picture and sharing its perfected version is only a few taps away. 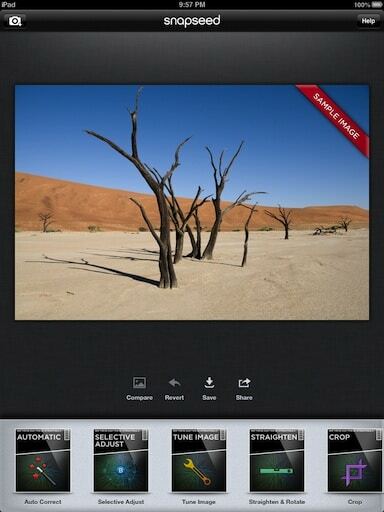 If you need a refresher on how to download Snapseed, follow How to download and install iPad Apps. Snapseed includes an overlay help that can be accessed at any time. This means you can learn as you use the different features the app provides and if you forget any details you can get a reminder with just one tap. 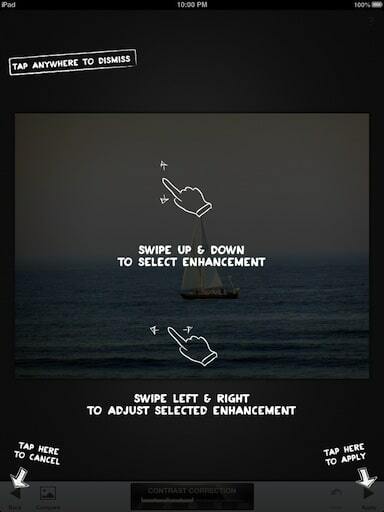 Most of the time, enhancement selection is performed by swiping up and down, and enhancement adjustment is done by swiping left and right. While editing a picture, you can tap on the compare button at anytime. This will let you see before and after enhancing your picture. Apply multiple photo effects including Tune Image, Auto Correct, Selective Adjust, Straighten & Rotate, Crop, Details, Black & White, Vintage Films, Drama, Grunge, Center Focus, Tilt-Shift, Retrolux and Frames. 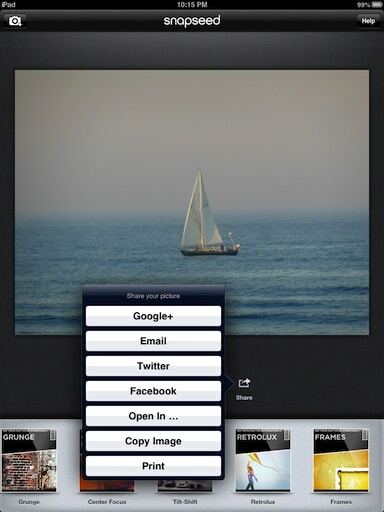 Save your pictures and enhancements onto the Photo Library and Share them on Google+, by Email, Twitter and Facebook. 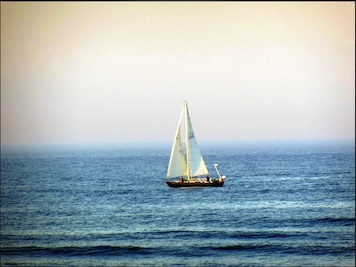 If you like photography and picture editing this App is ideal for you!